IT’S ALREADY FEBRUARY! 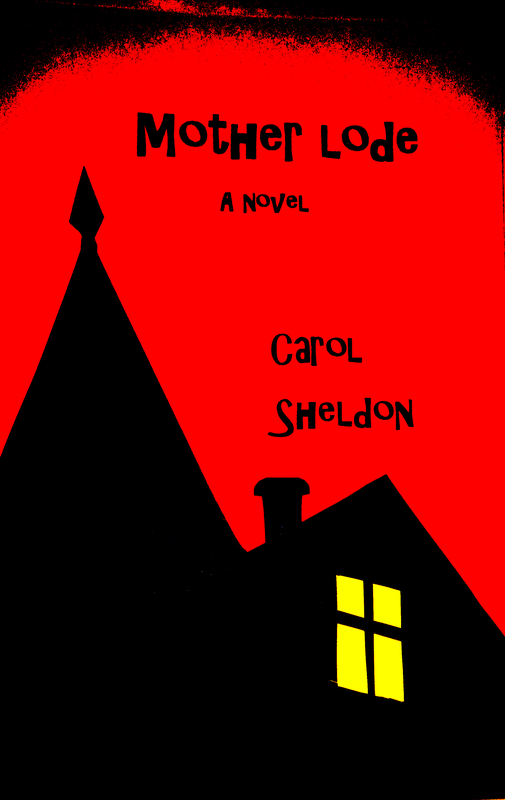 | Carol Sheldon writes books exploring times-past through mystery, love, betrayal and murder. I guess I’ve been delinquent in keeping up my blog–not a good way to start out the new year. Well, here’s the news from my end. I will have a reading from MOTHER LODE this Thursday, Feb. 9 at 7:00, along with some other authors at 333 Caledonia in Sausalito. This is sponsored by Peg Purcell, and the prestigious series she sponsors called Why There Are Words. I’m quite excited about this. There’s always a full house, and Peg brings in some excellent authors. I’m honored to have been chosen. If you’re in the Bay Area, please try to come. I have two people who are looking for a film maker for MOTHER LODE. They feel the material is so graphic and has to be a film! If any of you reading this know of someone who might be interested in this project, please let me know. If you’re a writer, please leave a comment, and let’s get acquainted. This entry was posted in travel and tagged copper mining, historical mystery, upper peninsula. Bookmark the permalink.